Direction: 95 SOUTH TO EXIT 104 (CARMEL CHURCH). LEFT ONTO 207 TO RIGHT ON RUTHER GLEN RD. FOLLOW TO CAROLINE PINES. NOT ON FILE , Ruther Glen VA 22546 is a Land, with 0 bedrooms which is for sale, it has 0 sqft, 0 sized lot, and 0 parking. 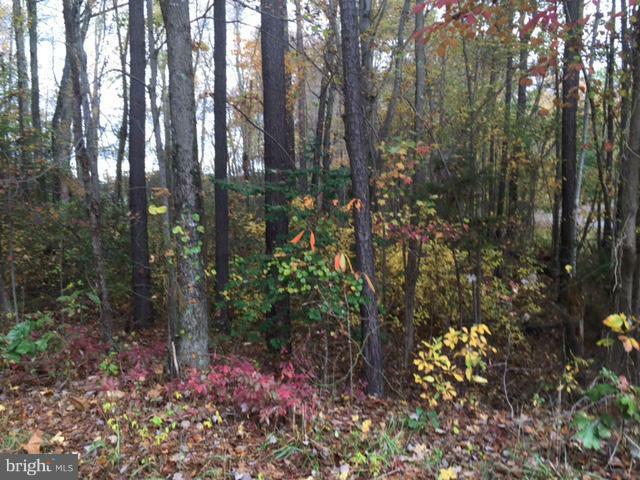 A comparable Land, has 0 bedrooms and 0 baths, it was built in and is located at BROWN LANE RUTHER GLEN VA 22546 and for sale by its owner at $ 14,500. This home is located in the city of RUTHER GLEN , in zip code 22546, this CAROLINE County Land, it is in the CAROLINE PINES Subdivision, and LAKE CAROLINE are nearby neighborhoods.